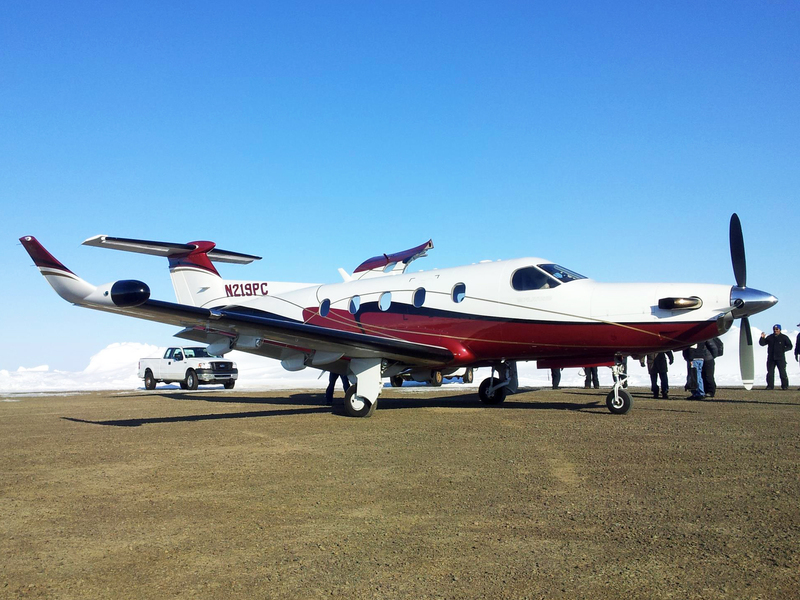 Started in 1953 in the small village of Unalakleet, Ryan Air remains a family and native owned company managed by the third generation of Ryan family. In Bush Alaska, where air service is the only way to receive and send furniture, clothing, food, medical supplies and more, the runway is a community’s lifeline. Ryan Air, an Alaska Bush carrier for more than half a century, is a familiar sight in Alaskan villages. Air cargo shipping is our primary business. We have honed our operation around a specialized area of expertise. As a result, we take more freight to more places than any other Bush carrier in Alaska. To Track your Airbill Click "Track Airbill" below. From Platinum to Kobuk, from Gambell to Mt. Village, we know the challenges of transportation in Alaska. For more than 60 years, we’ve developed the skill, perfected the processes and implemented the technology required to efficiently move freight across the Bush. It is why we are one of the leading Alaska air freight services. Ryan Air operates 20 aircraft out of seven hubs across Alaska to serve over 70 villages. If your freight is based out of Anchorage, contact one of our partner mainline carriers and, as the preferred downline carrier, we will ensure seamless transportation to your doorstep.